U.S. Federal Reserve Chairman Jerome Powell said on Jan. 10 that the central bank does not take political factors into consideration in monetary policy and that he is not bothered by pressure from President Donald Trump to lower interest rates. Powell was speaking at an event hosted by the Economic Club of Washington, D.C. 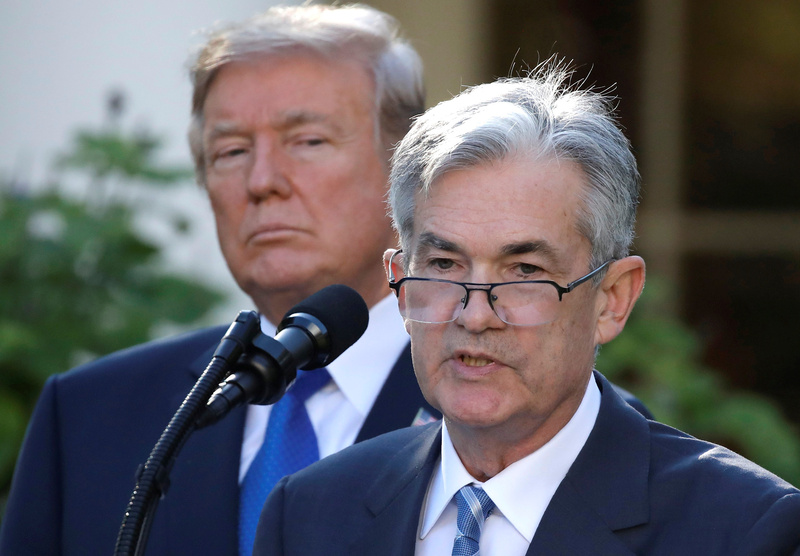 In media interviews and on Twitter, Trump has repeatedly criticized the Fed’s decisions to raise rates and said he is unhappy with Powell, whom he chose to lead the central bank. Powell said he has not received an invitation to see Trump but would be open to a meeting. He has not met with the president since he was formally nominated in November 2017, he said.